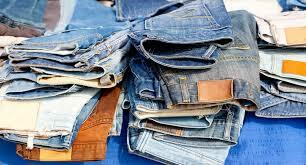 Would you like freshly cleaned, pressed & ironed jeans trouser in just one day*? 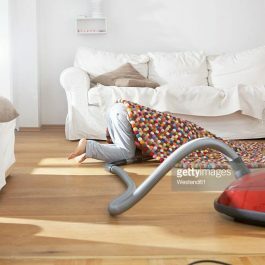 Then Crystal cleaners can help. 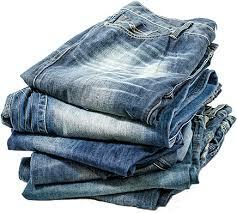 our jeans dry-cleaning Service guarantees your trouser will be cleaned using the right detergent to prevent them from fading and shrinking.So why not give us a try. 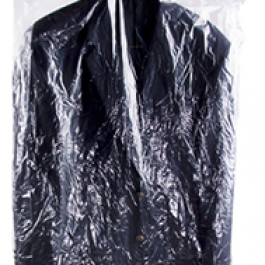 GPS manufactures clear poly dry cleaning bags and clear plastic garment bags on rolls which can be made with hanger holes, sloped shoulders and come on a roll for easy dispensing. Dry Cleaning can help you get the most kitenge dress wear out of your wardrobe by ensuring that it stays looking sharp.Crystal Cleaners offer a different kind of dry cleaning by using starch which protect against wear, shrinkage,color fade and give it a sharp finish . 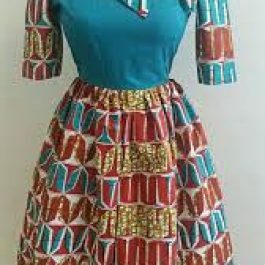 So it keeps garments looking newer for longer, clean after clean.Risks associated with home washing include shrinkage, color fade and loss of shape, so let Crystal cleaners take care of it and be sure that your Kitenge Dress gets the treatment it deserves.